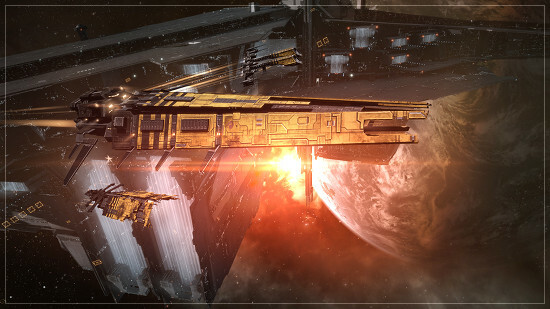 Get ready for the next EVE Online release on June 13! A new SKIN is available in the New Eden Store! Intriguing yellow and graphite colors with a prominent striped pattern. Available for several Minmatar hulls, including Rifter, Sabre, Hurricane, Naglfar, and the Hel. Prices are between 250 and 695 PLEX. Creative players! 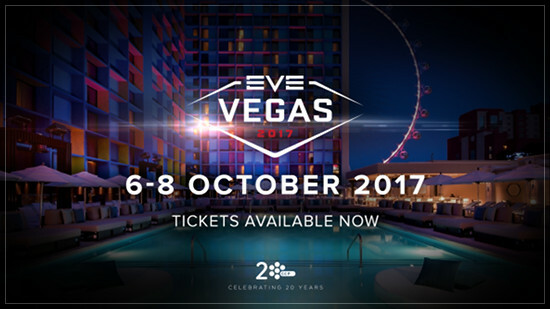 Have fun and design a t-shirt for EVE Vegas and the EVE Store. 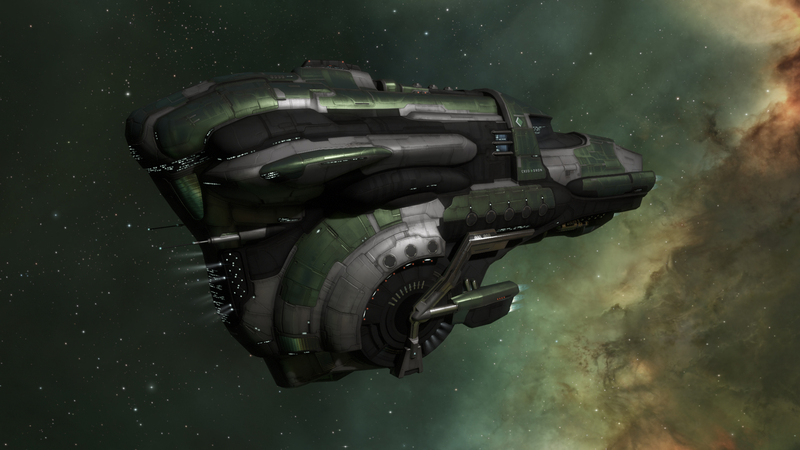 can we get an update as to when we can expect strategic cruisers to get their rebalance? 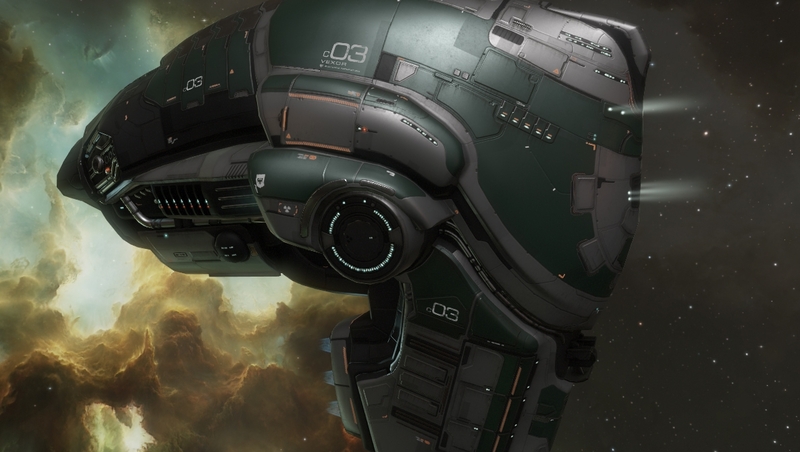 Weekly news report pop up pops up, dude on TS goes like: "Oh weekly news report: everything in eve is ******"
Salty? maybe... But it shows that you've not had a good week CCP. I think June 13 will officially trigger the summer of rage 2 if CCP does not reconsider. Thanks CCP for your hard work. Need to change bounties from a sandbox feature into a true game mechanic. 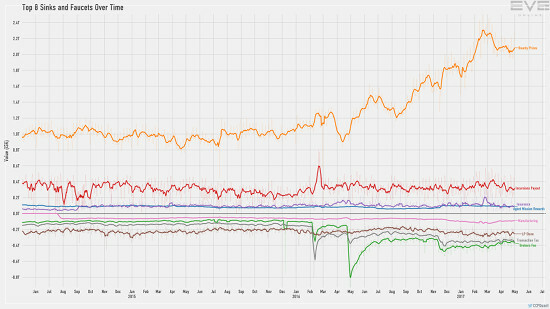 @Phantom, can you check whether the new boosters' validity can be increased by 3-4 weeks? Just let them expire a couple of days after the event is a bit lame. ... to give traders something to do. We are happily using a nice process here for the focus group, and it is very transparent. To have a look at the discussions, please check the discussion logs. To have a look at first proposed changes, please have a look at the Google sheets WIP document. Please be aware that all this is work in progress (WIP) and should be treated as this. These are by no means any final numbers or decisions! I have forwarded your feedback to the dev team, but cannot make any promises if there will be a change in expiry date. There are always a multitude of things to consider when it comes to expiry dates. @CCP Phantom. Why not take the same process with rorquals and carriers as you are with T3C's instead of flipping everyone on their heads who have spent months training to reach goals and to enjoy the fruits of their dedication! "Full transparancy with balancing changes"
"Feedback and suggestions really appreciated"
BTW the economy seems fine to me. CCP go nerf BS and dred becose they can farm 600kk/h + in wh. and go nerf WH. and go nerf eve online. Let's dismiss all the remaining developers and hire more managers in the CCP. Smart idea from one person for you: "The problem of logic would be decided if the focus group and ingame gms remove three magic commands: / moveme, / giveme & / trainingme. 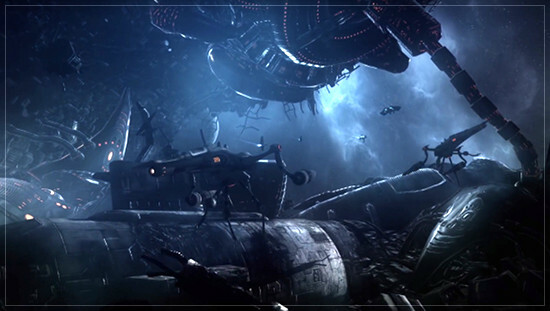 Whatever they were flying around the galaxy, they got everything by hand and spent time learning." Your ideas are dumb and lead nowhere. Why are you doing this? Why do not you write, why do you break the capital? In 2016 you completely broke the idea of capital ships. Your plan failed and you are now dropping them to the BS. The player spends a huge amount of time learning all the skills for capital ships and you break everything and lower them to the level of sub-cap. You even sound can not normally do for many years, but climb the balance of the game to edit. Your tech support looking at screenshots where everything is shown, stupidly says the opposite - idiots. You have a lot of problems, but you decide to break down what worked before you. That what you call Fighter balanc is HUGEEEEEEEEE fighters nerf..
Don't kill stuff what you did not use. nerf super's for 30% and 5 days before patch say it public...I want back that skil point's I want back all isk what I invest and time!!!!!!!!!!!!!!!!!!!!!!!!!!!!!!!!!!!!!!!!!!!!!!!!!!!!!!!!!!!!!!!!!! You guys realize you can stop saying "Feedback and suggestions really appreciated." The feedback you're given is ignored. It makes it hard for anyone to believe it's appreciated. You're up to something like 1k negative comments on your most recent fighter changes. The 4-day window for feedback and the complete lack of response from Dev to those comments makes it quite clear you don't care about our feedback; although you might want to take a look at how many people have unsubbed -- that number seems to be growing quickly. 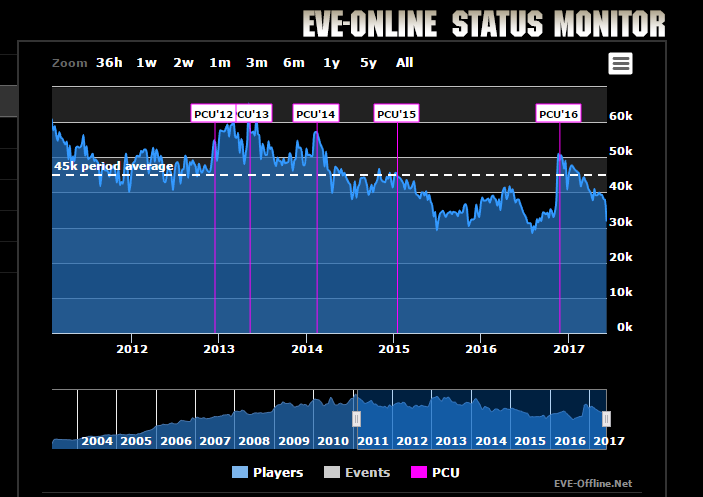 Ppl, there is nothing we can do to stop this changes, at last two weeks we see what CCP want to do and at this point of view, the clock time to major people or everyone stop playing the game probably is set and when that go to happen, depends on future CCP decisions.